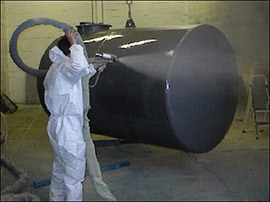 Polystrength are applicators of spray on polyurethane products. 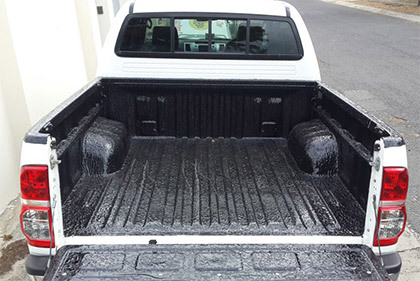 and truck bin linings but has many other uses. 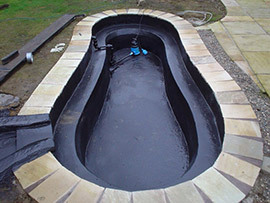 It's known for its strength, durability and flexibility and can be applied to your thickness requirements. 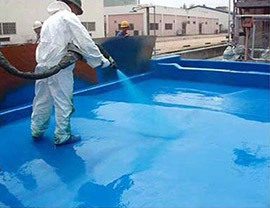 It offers protection against rust and chemical corrosion, abrasion and impact damage as well as waterproofing properties. 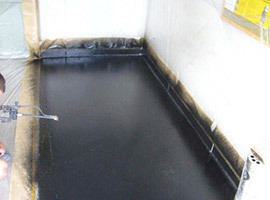 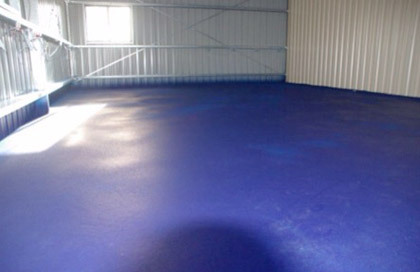 Our Polyurethane spray on system bonds to most surfaces such as steel, fibreglass, concrete and wood to form seamless, air-tight, water tight protection to surfaces.